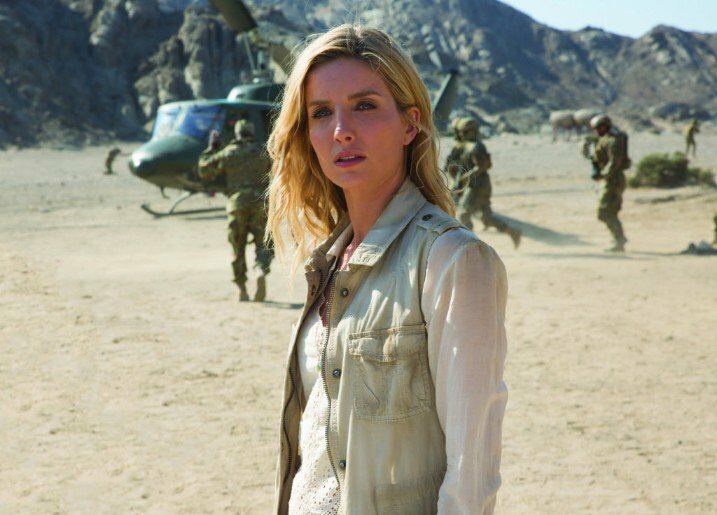 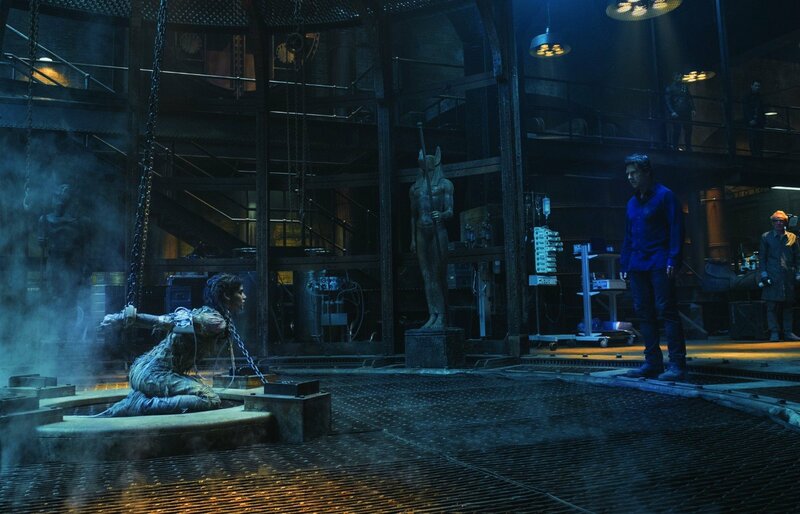 It’s been in theatres for just one week, but the post-mortem on The Mummy has already begun. 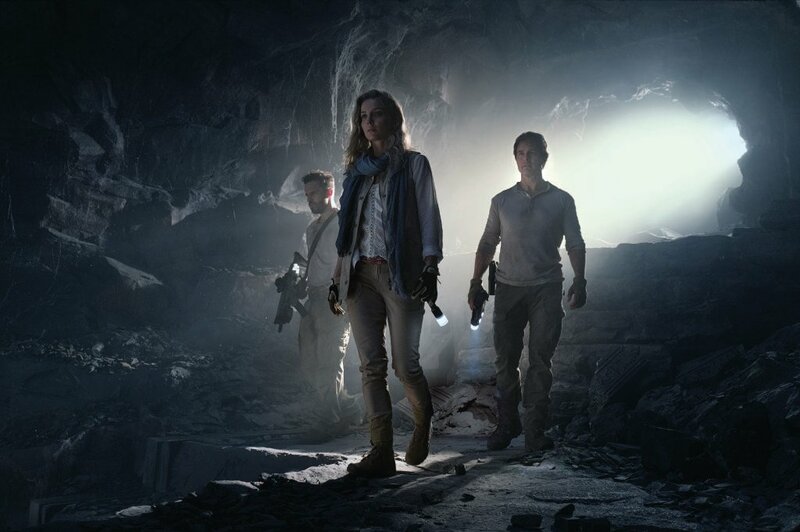 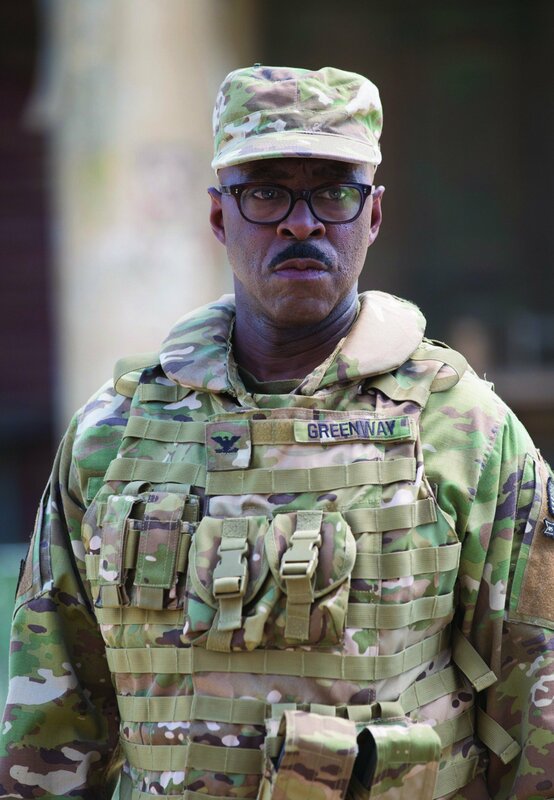 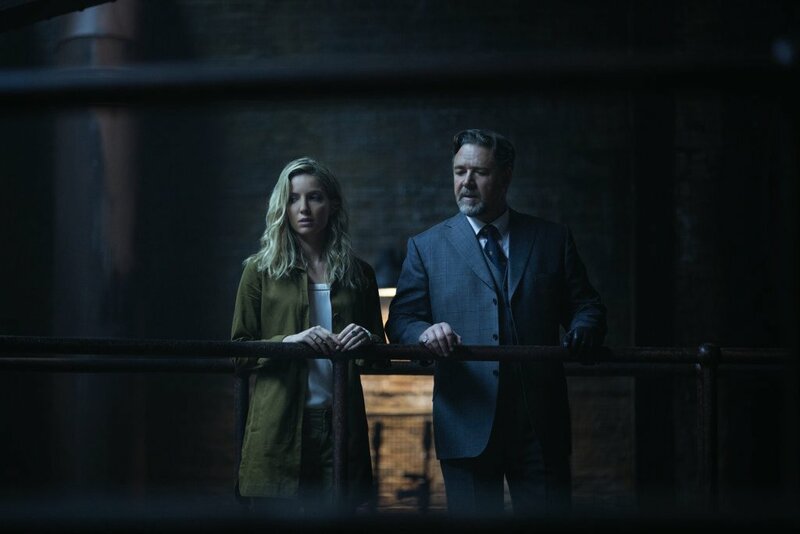 Having arrived with almost entirely negative reviews, the big budget franchise opener from Universal has greatly underperformed at the box office – prompting many to ask where the finger of blame should be pointed. 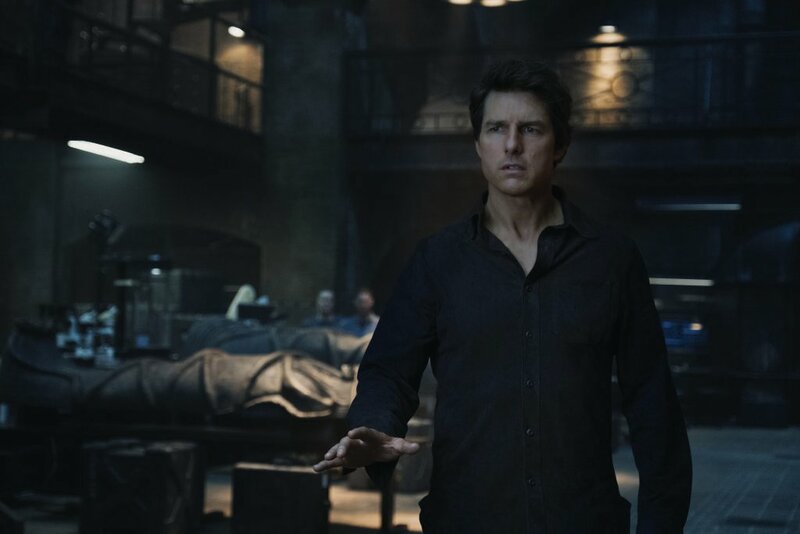 Somewhat unusually, comments are now being made by people involved with the film, laying the responsibility at the door of both the studio, and the star – Tom Cruise. 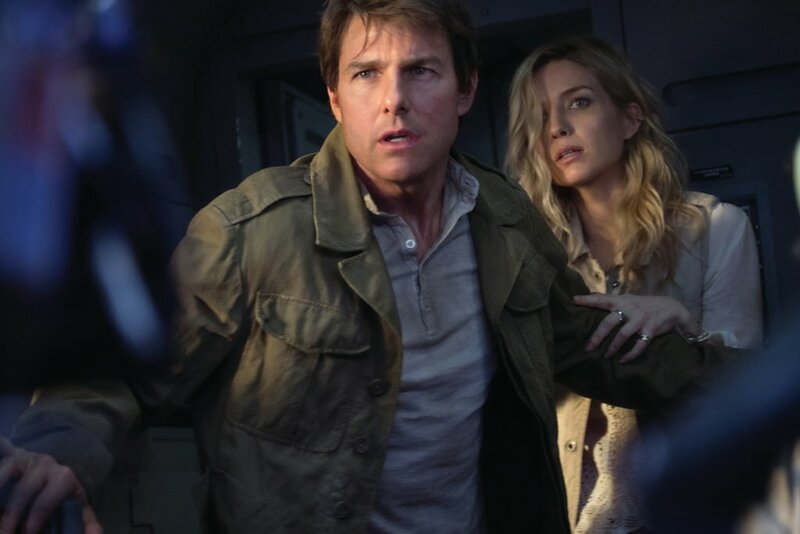 According to Variety, Cruise took control of every aspect of the production – even going so far as to bring in writers to perform a script overhaul that expanded his leading role, and bringing his regular editor, Andrew Mondshein, into the post-production process while he oversaw the cutting of the final movie. 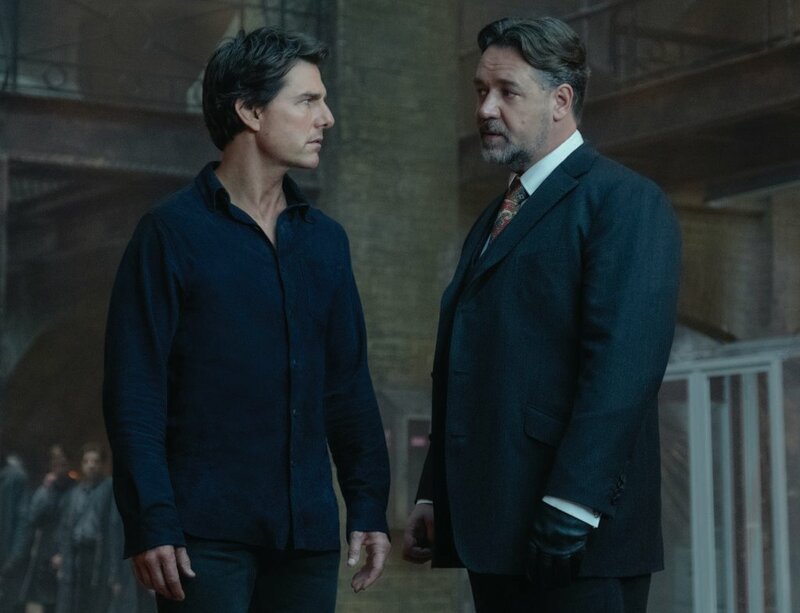 While Universal has praised the “commitment and dedication” of Tom Cruise, it is, perhaps, the comments of Supervising Art Director Frank Walsh that make for the most interesting reading. 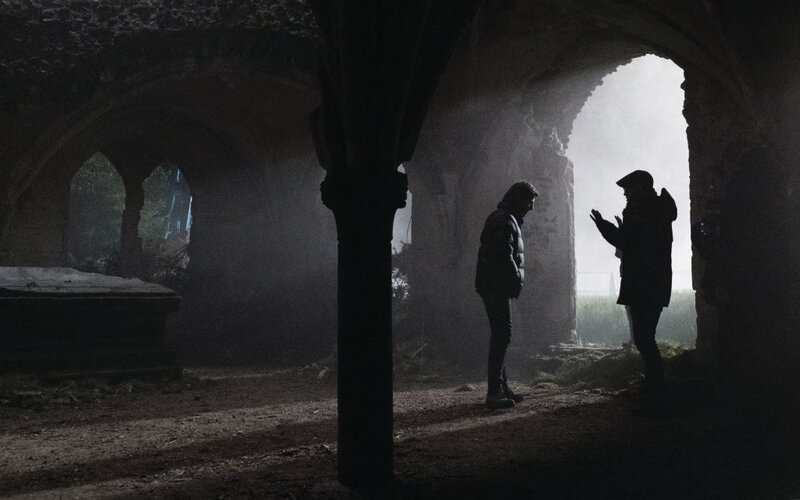 One has to wonder, though, what happens if you do “fluff what you’re saying to him”? 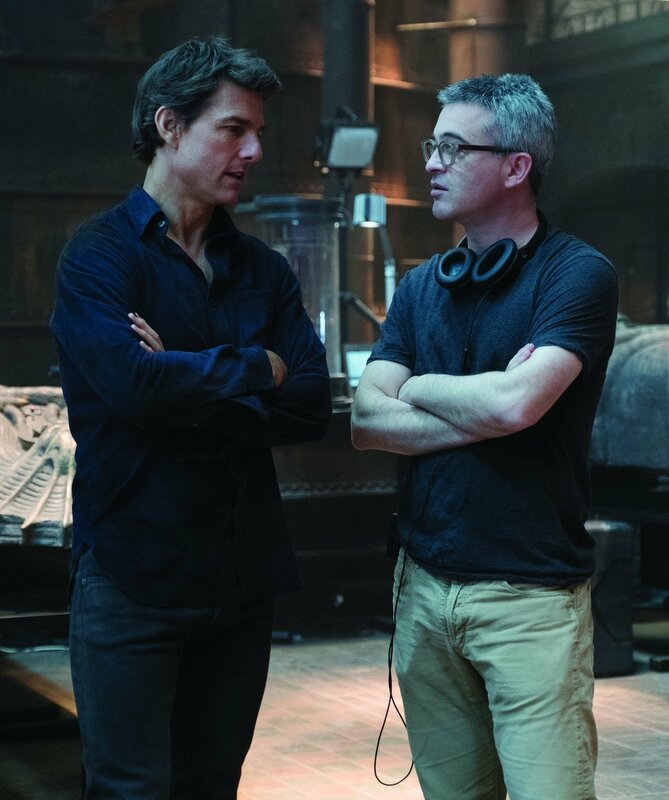 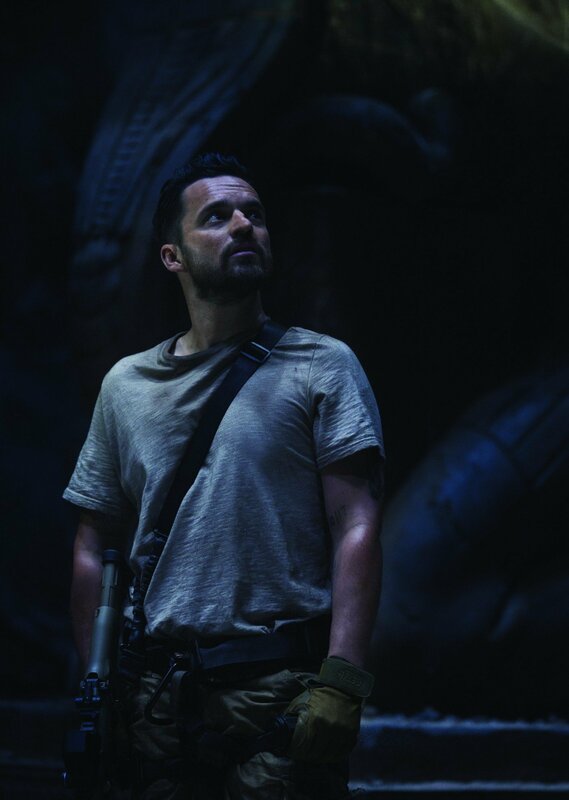 The director behind The Mummy is Alex Kurtzman, who has a long-standing association with both Tom Cruise and J.J. Abrams as a writer – having delivered scripts for Mission Impossible III as well as the rebooted Star Trek feature film series. 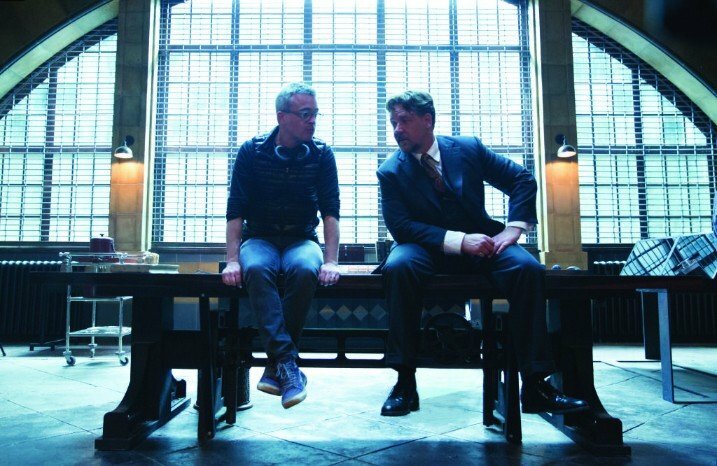 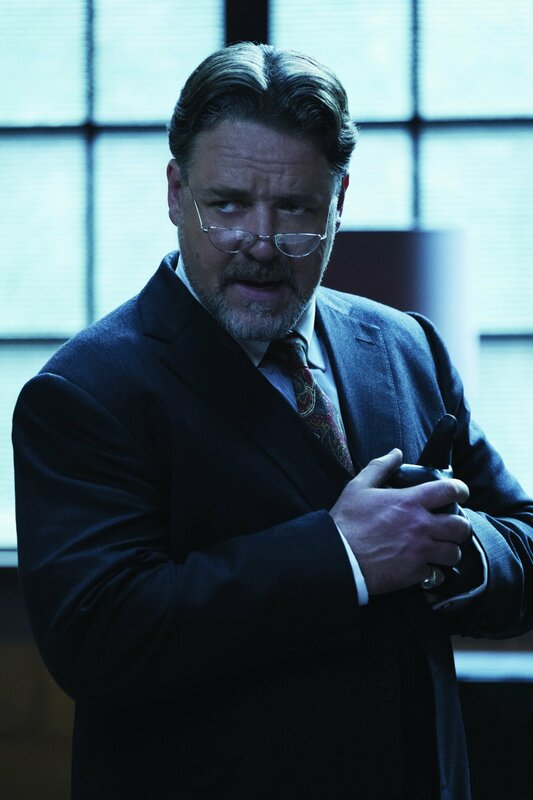 His only experience with directing, however – before being handed the reins of this giant, studio tentpole movie – was with an episode of Alias and the 2012 comedy drama, People Like Us. 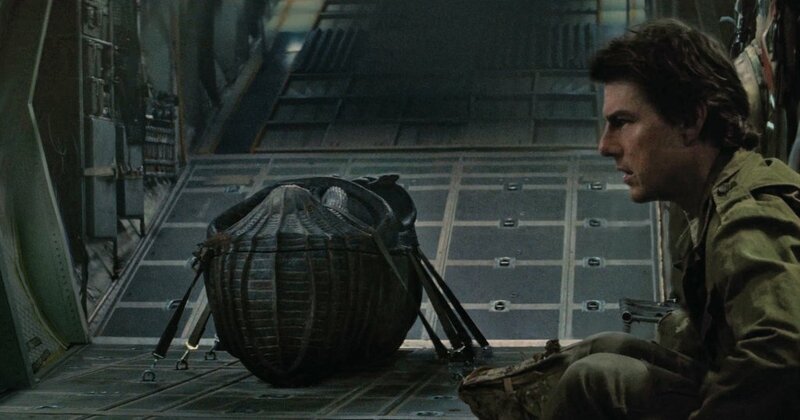 Did no one think that hiring an inexperienced filmmaker to lead a massive movie production would backfire? 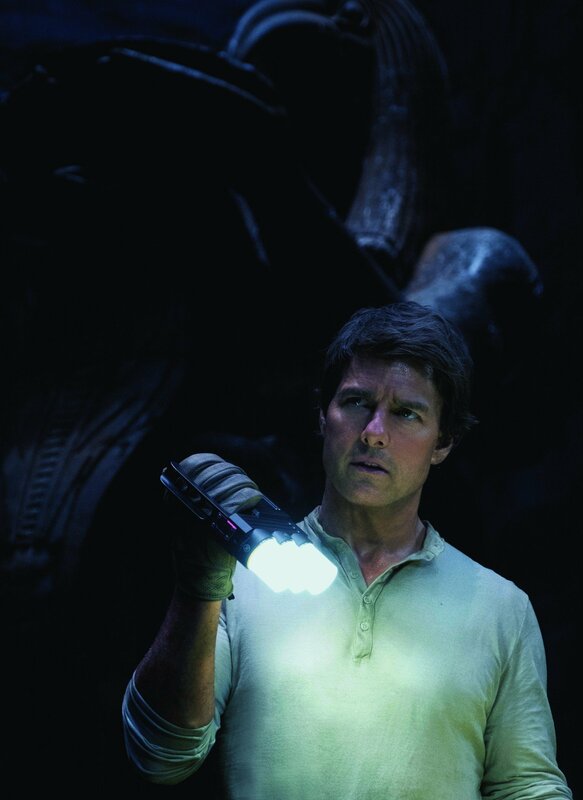 In recent years, Tom Cruise has been renowned for working repeatedly with a tight-knit group of male collaborators – including J.J. Abrams, Christopher McQuarrie, Simon Pegg and Alex Kurtzman. 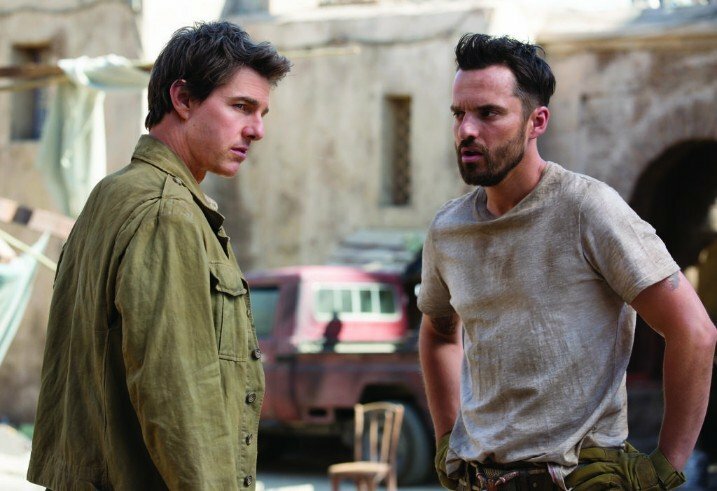 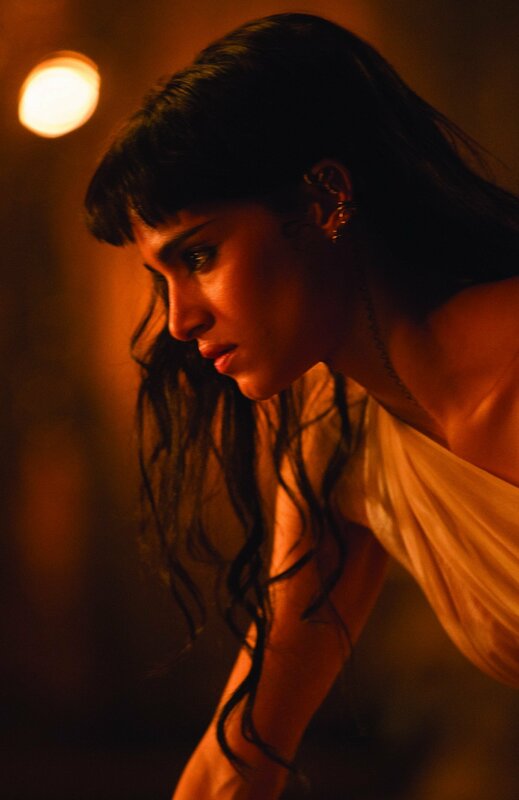 Kurtzman was reportedly attached to The Mummy before Cruise was involved, but the actor approved his official hiring. 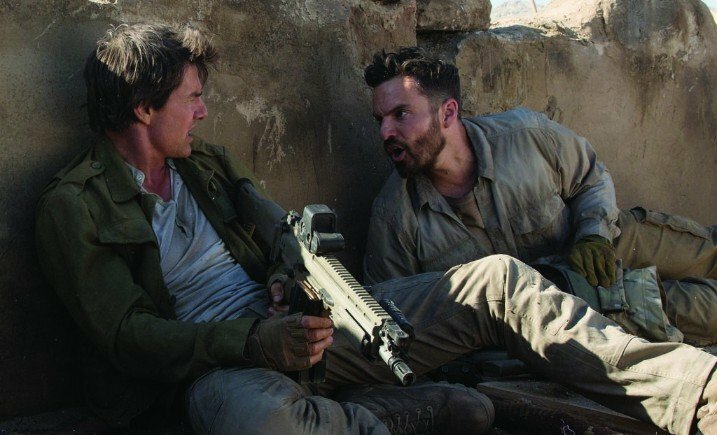 So, the question becomes, did Cruise approve Kurtzman for the director’s chair in the knowledge that he could actually call the shots, or did he simply give Kurtzman an opportunity, and then stepped in when problems began to arise? 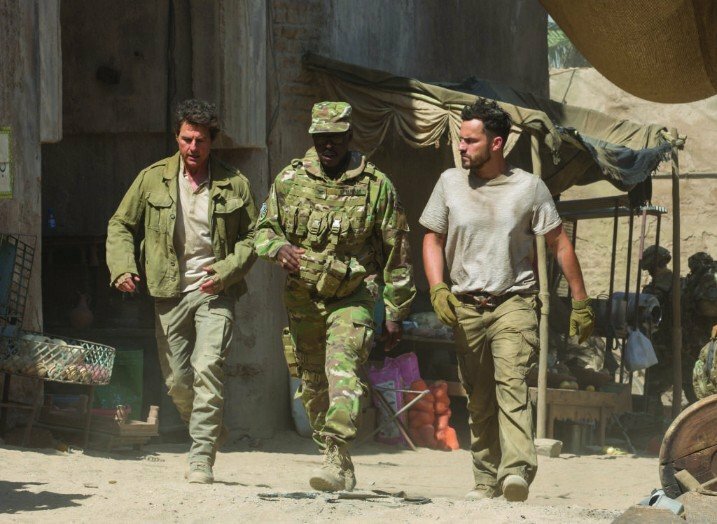 Whatever the truth of the matter, the result is found in the bottom line – and the fact remains that this is a disappointment for Universal, who have clearly opted to defer to the star power and approval demands of Tom Cruise, rather than hire a more qualified director. 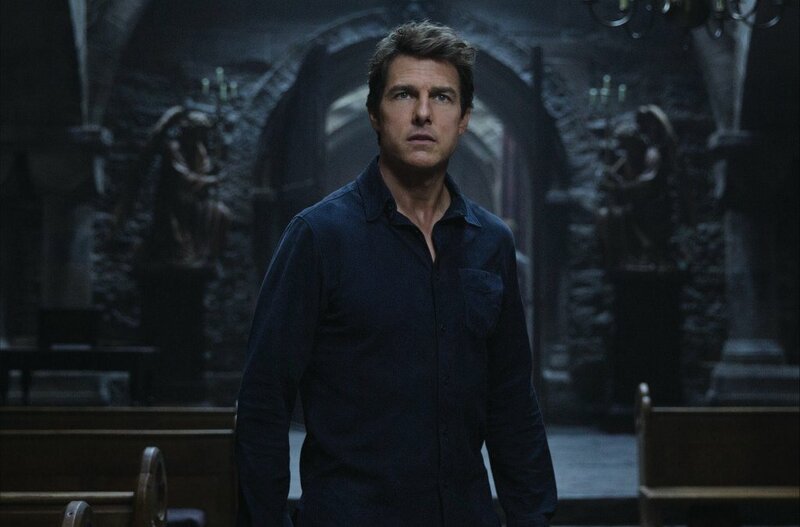 With this film having been intended to launch the studio’s Dark Universe of creature features, it remains to be seen what impact this early failure will have on that endeavour. 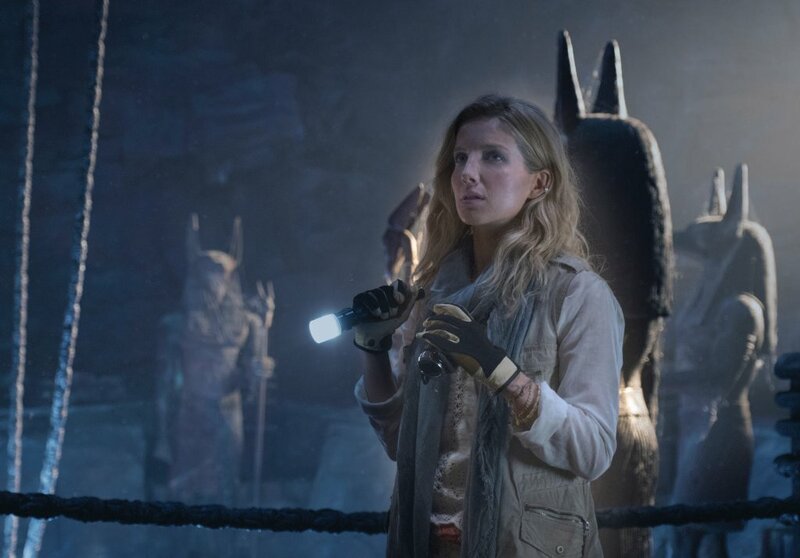 Hopefully, all involved will learn from The Mummy experience, and move forward with stronger instalments.